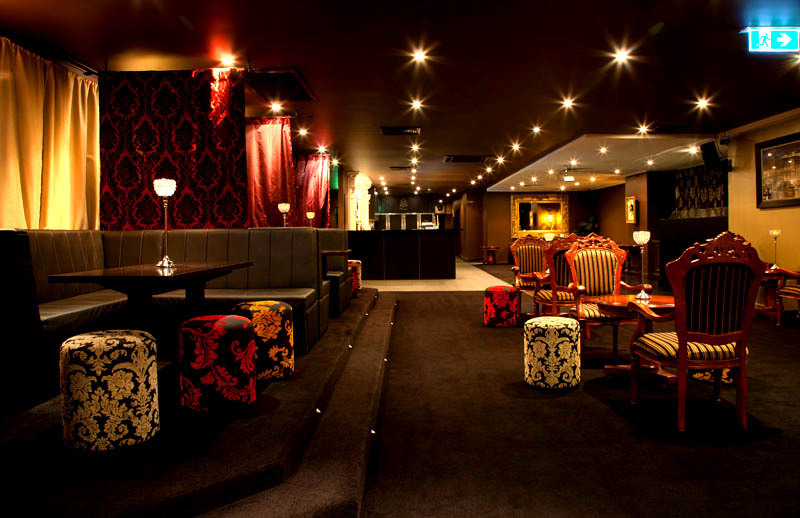 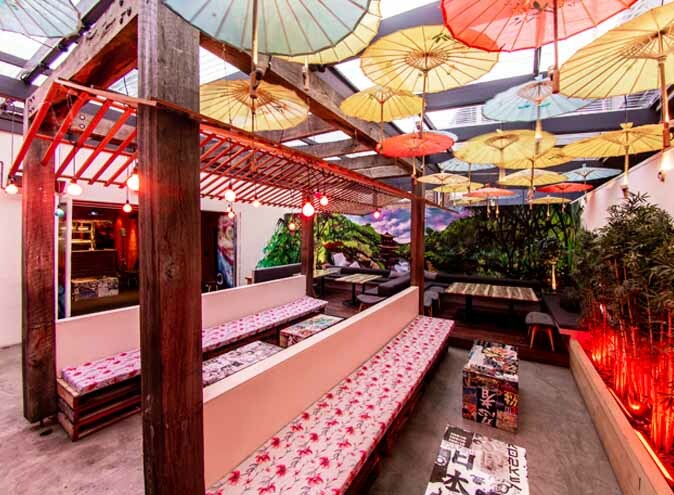 Masque Bar is Melbourne's ultimate bespoke events venue and it's easy to see why. 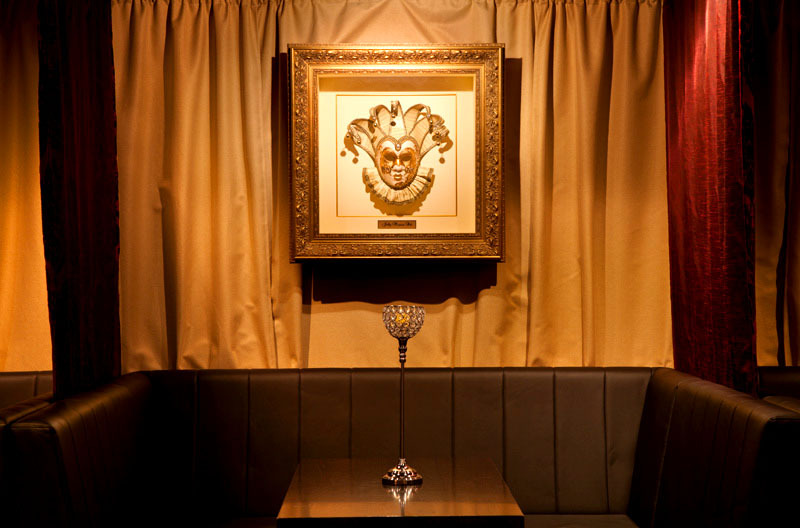 Classy and elegant, Masque features ornate furnishings, an antique chandelier, an amazing Venetian inspired marble top bar and imported masquerade masks creating a truly elegant space. 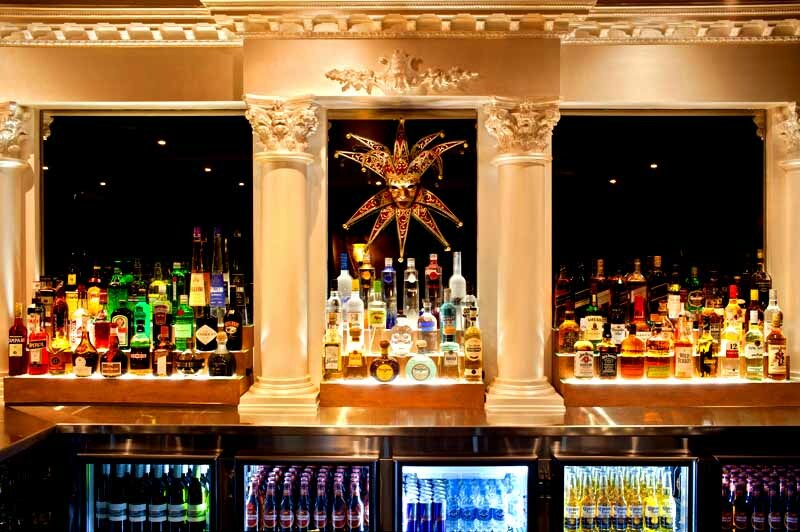 Featuring a delightful combination of the classic and contemporary, the classy Masque Bar has that 'WOW' factor guaranteed to impress guests. 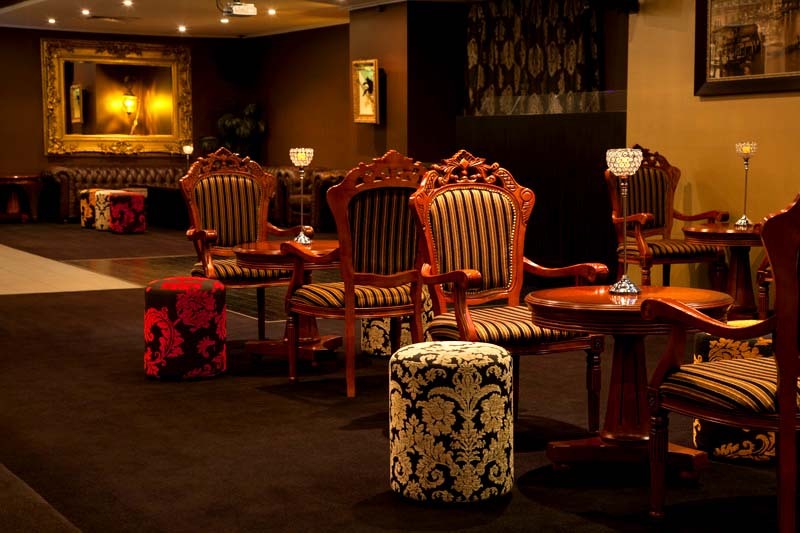 Masque is the ultimate venue for grand events, birthday parties, engagements, launches, and corporate functions and the highly experienced function team provides exceptional service and quality catering options to suit your needs. 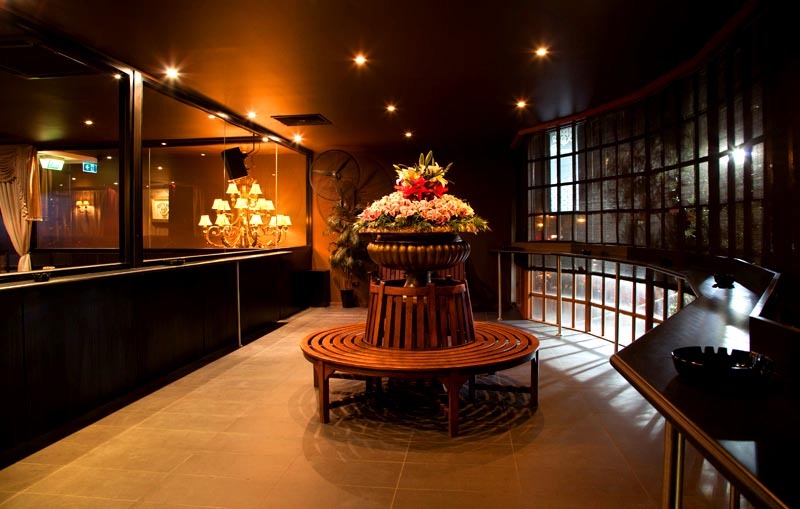 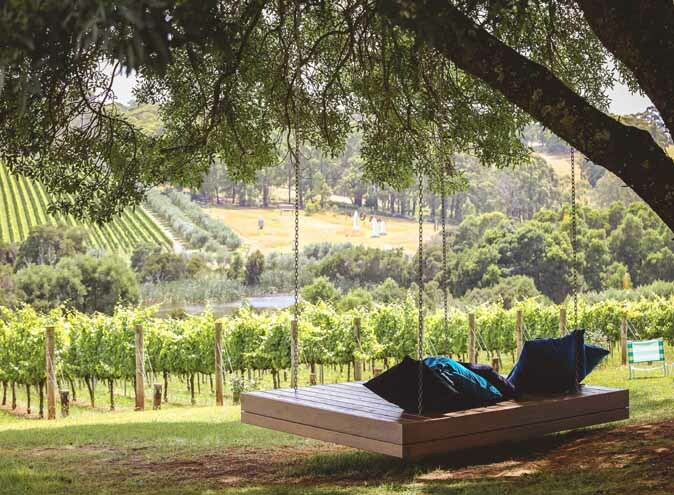 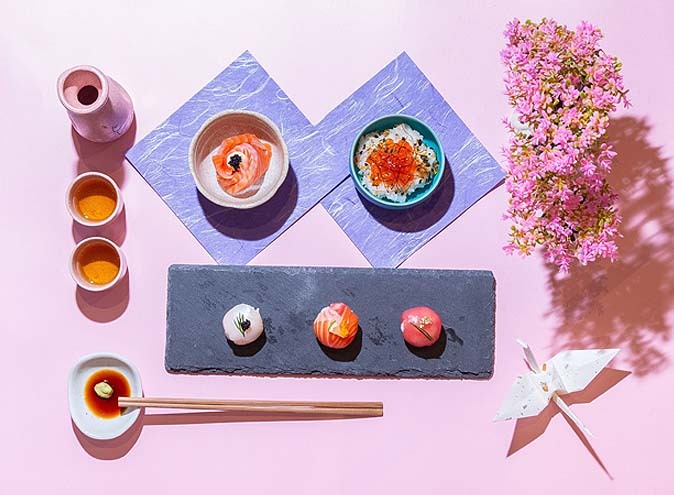 It is one of the most sought after venues in Melbourne due to its sheer sophistication and attention to detail, provided by the dedicated team. 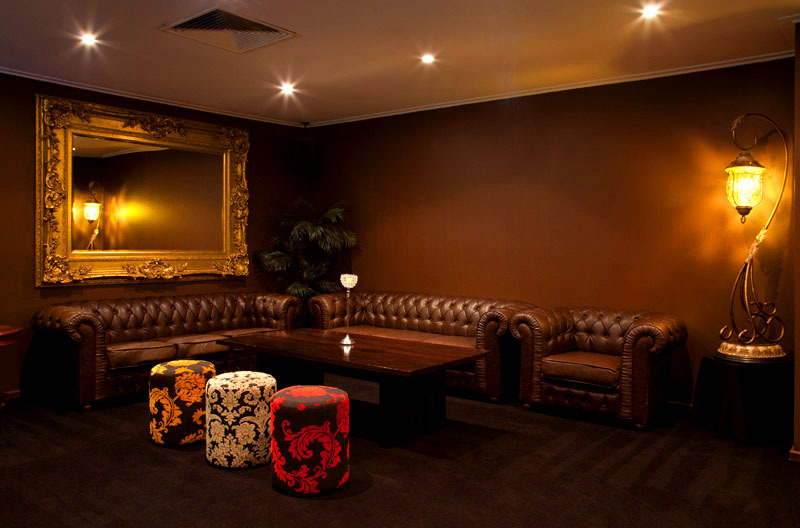 Situated in close proximity to Melbourne's CBD, Masque's versatility and open plan space can be transformed to suit all occasions from corporate events to private celebrations. 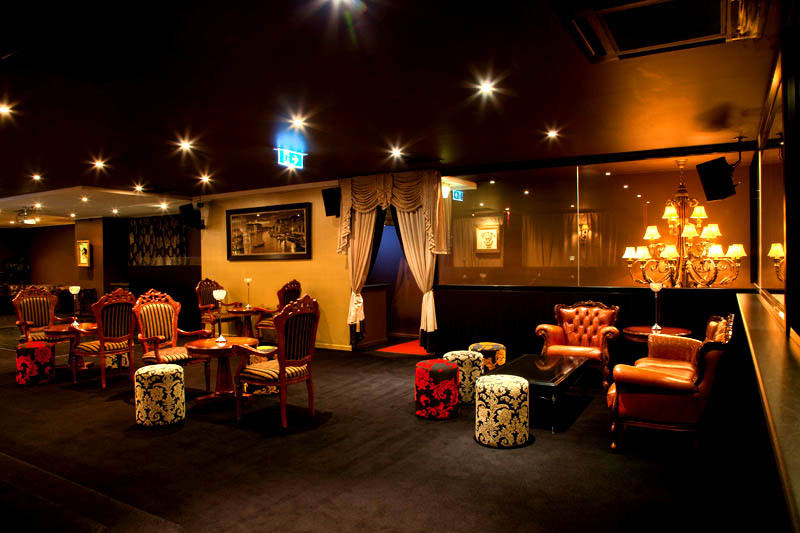 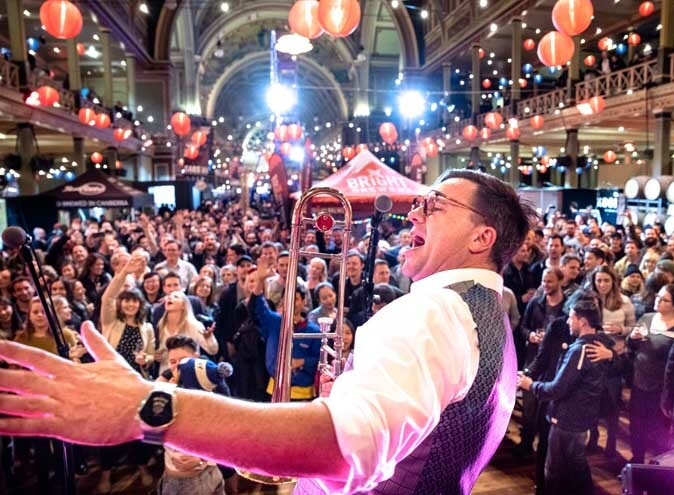 With a capacity of up to 200 guests for cocktail events and seated events of up to 70 guests, Masque can tailor events to suit all styles, sized and occasions. 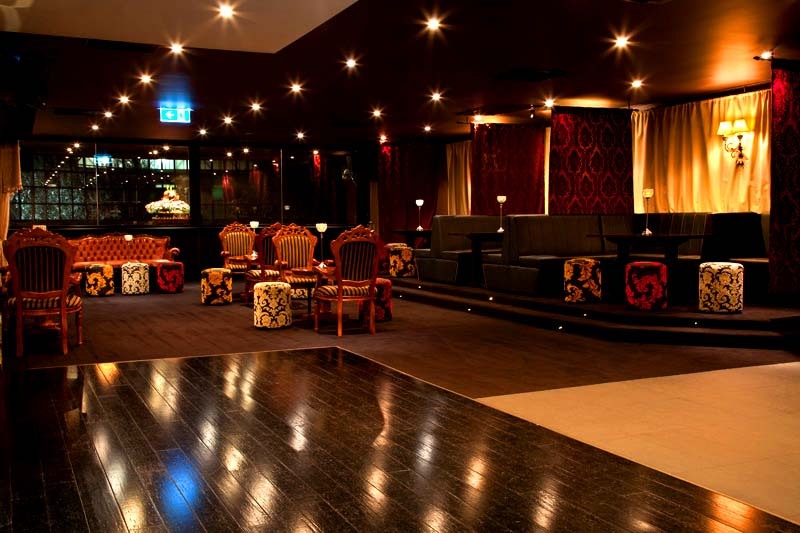 With an extensive menu selection, great beverage packages, use of the in-house P.A systems and DJ set up, your next event at Masque will exceed all expectations.